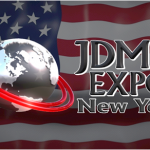 The Show & Display clause of the US import laws causes a lot of confusion. Many people seem to think you can bring in almost anything and declare that it is for “show & display” but that is not the case. In reality, it is a long and challenging process that in general, is not worth the time and expense. First off, not just anything can be imported under the Show & Display provision. There is a list of approved cars from the NHTSA. 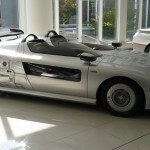 These are not your average cars, this list includes cars such as the Italdesign Aztec, the 2005 Rodedawg and Pope John Paul II’s Ferrari Enzo (yes, just that one). There is also a list of cars that have been denied already. These are cars where people have applied to have a car put on the list but the NHTSA determined they were not eligible. 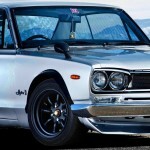 Many Nissan Skylines show up on this list. If there is a car that you think is special enough to be approved and it hasn’t already been denied, the NHTSA has a good walk-through on how to apply. Be prepared to create a college-level presentation with many facts backing up your position! 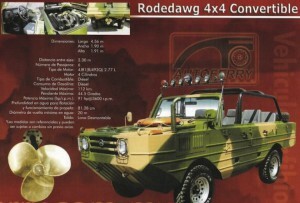 Jalopnik recently had a person who imported a Masarati Shamal explain what he did to get his car approved. A couple of Nissan Skylines are on the approved list however. Nismo Edition R32 GTRs could be imported as Show & Display, but they are now over 25 and so can be imported normally. 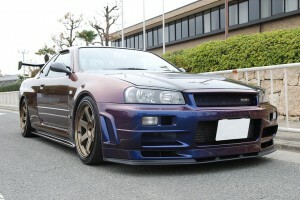 The 1999 Nissan Skyline GTR R34 V-Spec Early Model Limited Edition is the other Skyline on the list. But, wait! 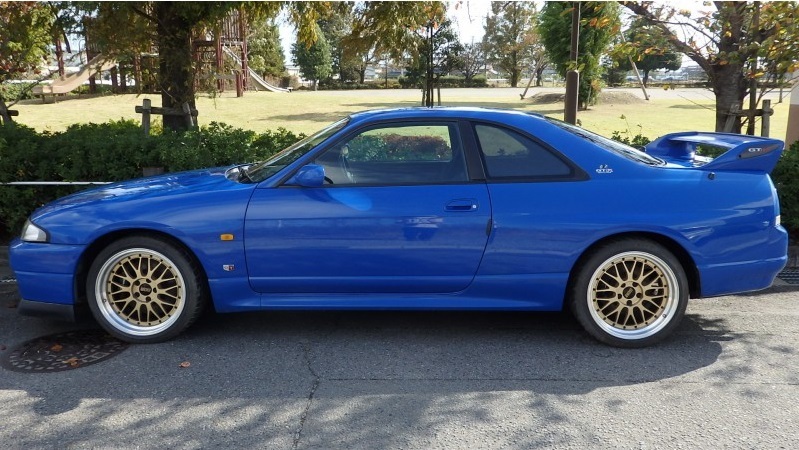 The 1999 Nissan Skyline GTR R34 & 1999 V-Spec version show up on the denied list too! The closest guess to what a “ Early Model Limited Edition” is (since nothing ever received that distinction from Nissan), is a 1999 Midnight Purple II V-Spec with a build date that’s early in the run. The only way to know for sure is to submit an application seeking approval and nobody has done that yet. What about R33s? There are a few people who have imported them legally and R33 Skylines are a bit of a special case. 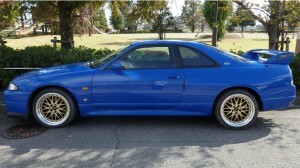 The 1995 Nissan Skyline GTR, 95-96 GTR V-Spec and 1997 Autech 40thAnniversary Eidtion are on the denied list and there are no R33s on the approved list. But, there’s a loophole! R33s were legal at one point and not just for Show & Display but for actual, normal import. To do this, they had to be converted to meet crash testing and EPA standards. 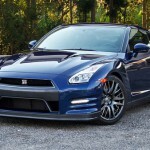 So, with the GTR and the GTR V-Spec not eligible that leaves only one model. The legendary GTR V-Spec LM Edition. This car was built to commemorate a Le Mans win and made only in Championship Blue. 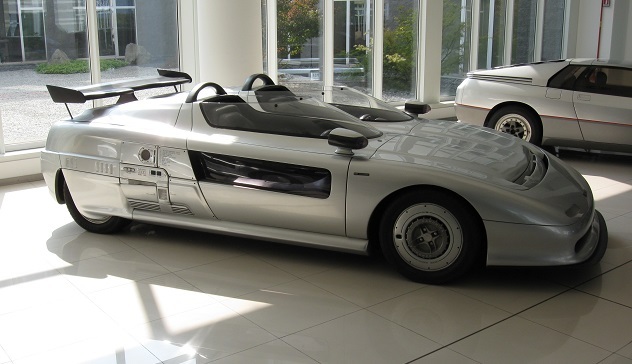 Only 98 cars were ever built and with special aero pieces, color and badges it is extremely hard to find an original one. This car can be imported, but must be brought into compliance with US emissions regulations. This roughly $20,000 job can only be done by one company and it can be years between when you buy the car and when you actually get it. If you must have that car, you may want to wait until 2021 when you can bring it in without issue. 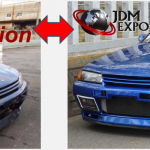 Now, the next time you hear someone say “Oh, you can just import that as Show & Display!” when they’re talking about Skylines, you’ll know the answer is “You can but…” because technically you can but realistically probably not!